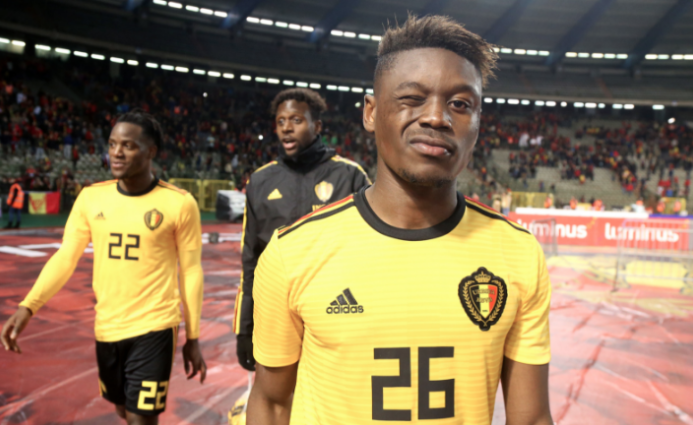 NUFC in ‘advanced talks’ to sign Belgian international on loan with option to buy – Reporter – NUFC blog – Newcastle United blog – NUFC Fixtures, News and Forum. 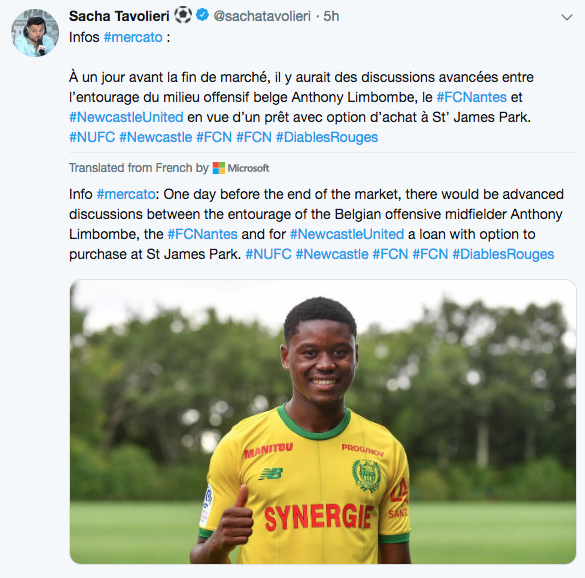 According to Ligue 1 reporter Sacha Tavolieri, Newcastle have now held ‘advanced discussions’ with Nantes over the signing of Belgian international winger Anthony Limbombe. 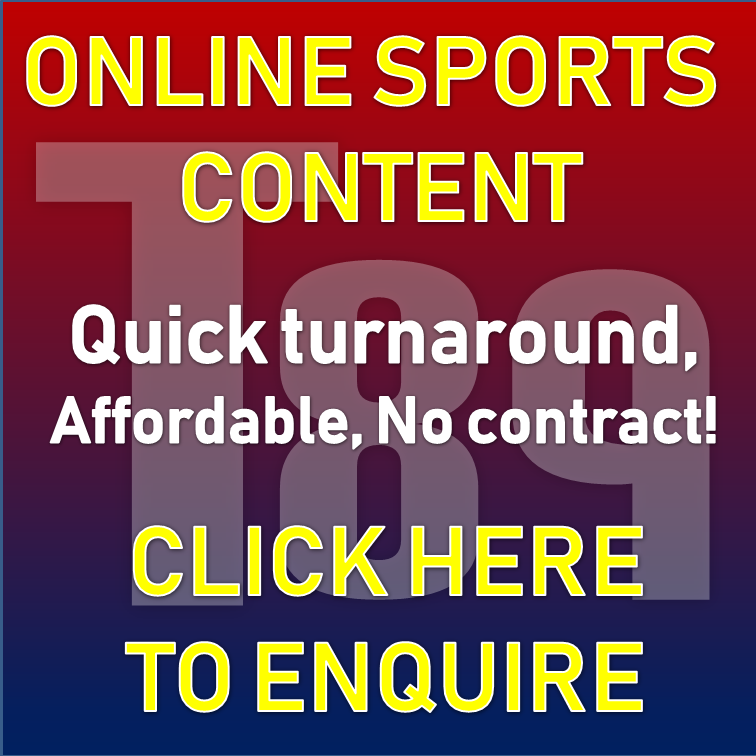 This is a player Benitez was regularly linked with last summer during his time at Club Brugge, and Belgian-based journalist Tavolieri claims we have now held talks with the player’s entourage over a loan deal with an option to buy. The 24-year-old joined Nantes for £7m just last summer, however he has only managed 1 goal and 1 assist in 17 games during his debut season in France. We’ll wait until this rumour is confirmed by a source closer to home, however it is interesting to see that this ‘news’ has come in just as West Brom look set to sign Jacob Murphy – suggesting Limbombe could be his replacement. Rafa Benitez & Miguel Almiron drop huge transfer hint – TWO players set to sign today?